Maldives Resorts book now for the best deals online. It is said that the Maldives is truly paradise, with crystal clear waters, soft stretches of white sandy beach, lush green vegetation, exotic animals, and an amazing underwater world. Maldives Resorts are the place to holiday, if you want to relax, let the world wash over you while you catch up on your tan. 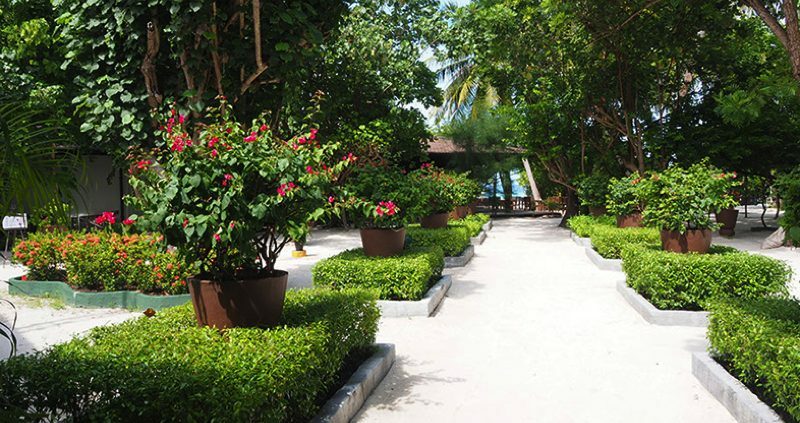 We can book more than 100 different Maldives Resorts so there is always something for everyone. 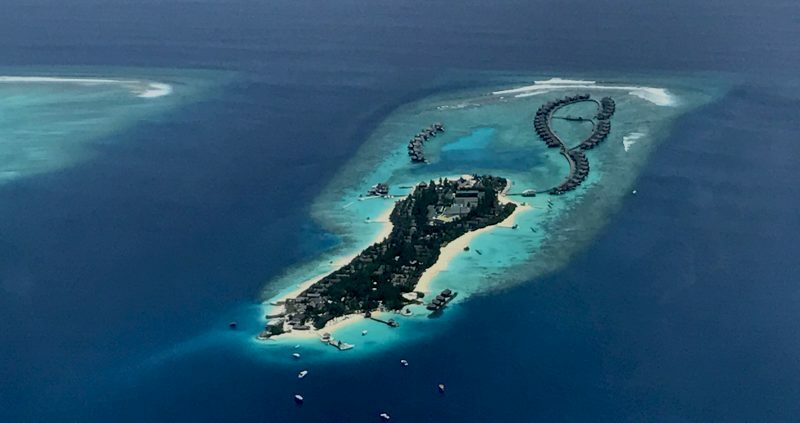 While the Maldives shouts luxury, luxury, luxury it does not have to be expensive and there are many Maldives Resorts that are very affordable. Try some of the islands below for your ideal Maldives Holiday. Many of the Maldives Resorts are family oriented with lots to do for young children or teenagers. Choose one of the family resorts below and you will be amazed at the family activities on offer. As you know happy kids make for a happy holiday and gives you time to enjoy the Maldives and relax. The Maldives is one of the top destinations for diving and snorkelling in the world. Whether you are just a beginner or an experienced diver, the underwater life of the Maldives is truly amazing. 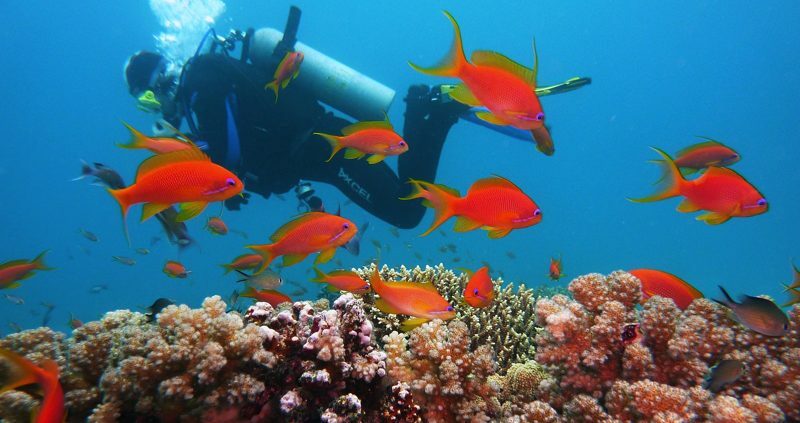 You can see an abundance of brightly coloured coral and fish. Most islands in the Maldives have accredited dive schools. Find out more about diving in the Maldives. Choose the examples below for some amazing diving. Also see best resort house reefs in the Maldives. the whole island for your holiday, the Maldives does luxury like nowhere else on earth. 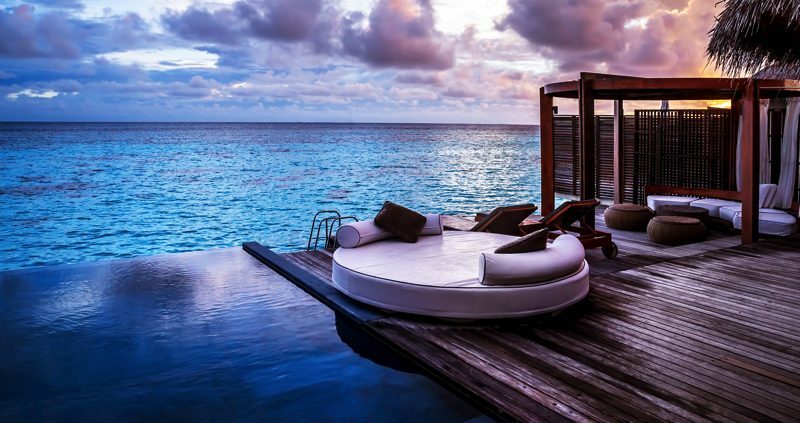 Try these examples of luxury Maldives resorts– you will not be disappointed.